Nigeria’s U20 girls, Falconets, will play their South African counterparts in the first leg of the final round of African qualifying race for this year’s FIFA U20 Women’s World Cup finals. The 9th FIFA U20 Women’s World Cup finals will hold in five cities in France 7th – 26th August 2018. 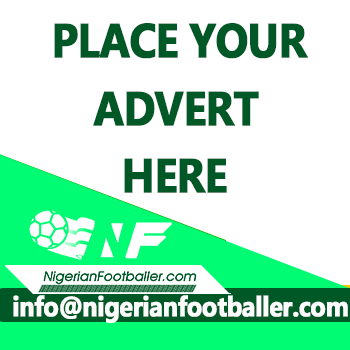 To reach this stage, the Falconets overwhelmed their counterparts from Tanzania 9-0 on aggregate, before sending Morocco’s impressive U20 girls packing 6-2 after two legs. The South African girls shot past Namibia and Burundi, and the reward for them is a two –leg battle with rivals Nigeria, with the opening leg at the Peter Mokaba Stadium in Polokwane on Saturday, starting from 3pm South African time (2pm Nigeria time). 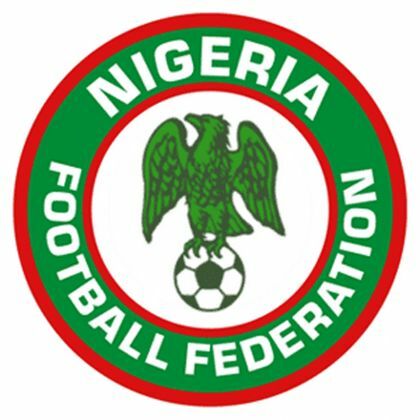 Coach Chris Danjuma told thenff.com on Tuesday that his charges, who depart Nigeria on Wednesday night aboard a South African Airways flight from Lagos, are prepared to take the game to the South Africans in Polokwane. “We have been working very hard at training for some weeks now, and we are very focused on earning the World Cup ticket. Of course, we understand that the South Africans would be tougher opposition than our previous opponents.